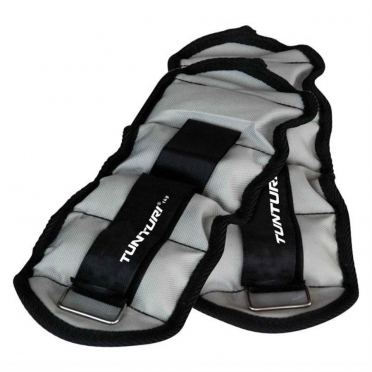 The Tunturi wrist weights 2x1kg 14TUSFU004 have an functional design. 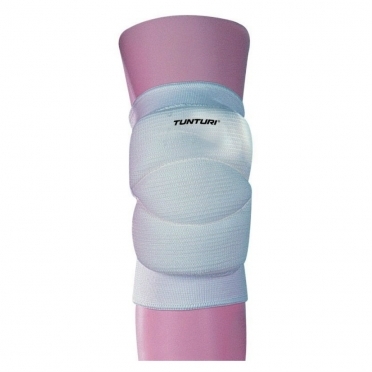 Comfortable nulon cover with velcro fastening.Can be used fort wrist and ankle. 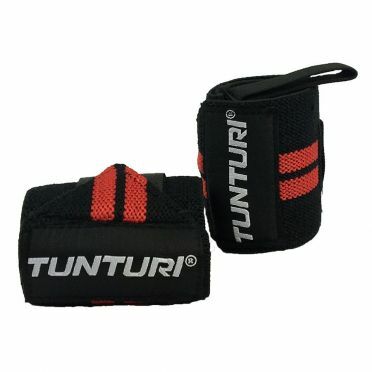 The Tunturi Wrist wraps black/red are a durable strengthening of the wrist. 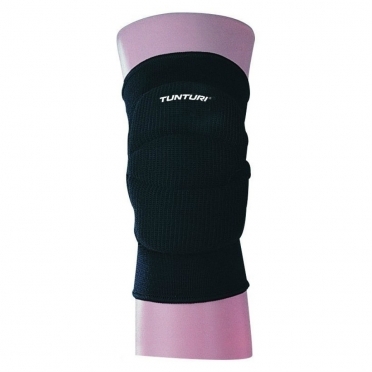 The wrist wrap will give your wrist extra support during CrossFit, boot camp, bench pressing or training with other dumbbells. 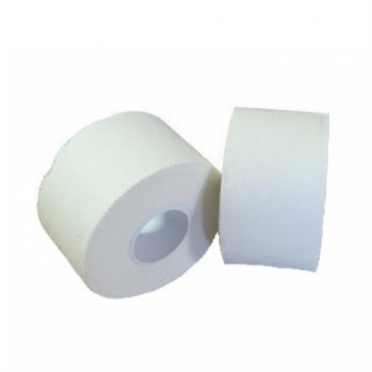 The wrist wrap can be attached around the wrist with a firm velcro fastning. 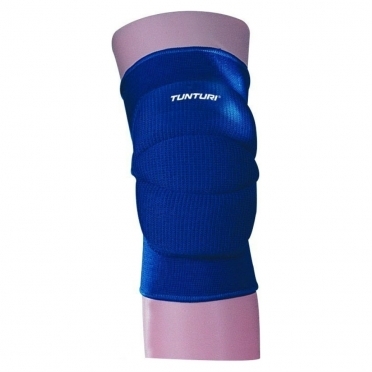 There is a thumb loop attached to the wrist wrap to make sure that the Tunturi Wrist wrap won’t move. 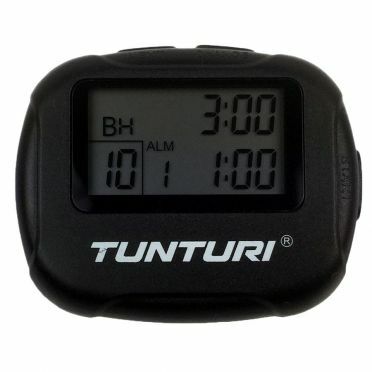 The Tunturi Interval Timer and stopwatch enables you to quickly and effectively set your workout. 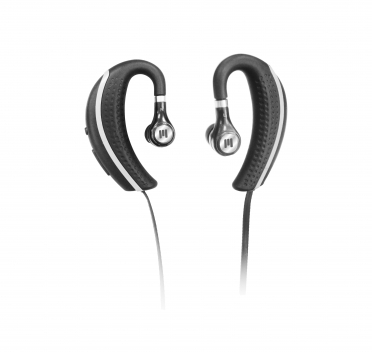 Perfect for sports like CrossFit, Tabata or interval workouts. It is possible to set the interval timer as desired. 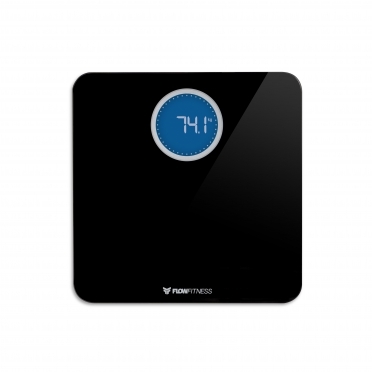 For example, it is possible to set the time of a workout, you can do 2 to 99 repetitions, you can set 2 intervals (rest and workout) and the timer runs up to 99 minutes and 59 seconds. Besides these possibilities the timer can also be used as stopwatch during the workout. 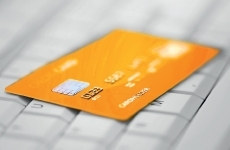 The timer will give an alarm or vibrate when a certain repetition is finished. The timer works on 1 AAA battery of 1.5V. 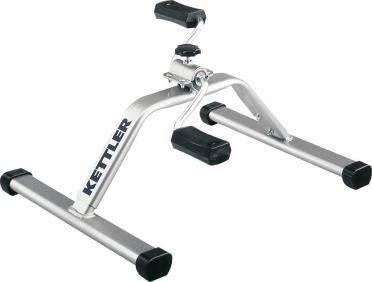 The Kettler Movement Trainer 07782-200 is the practical choice of fitness equipment for light mobility training. The brake resistance is infinitely adjustable. 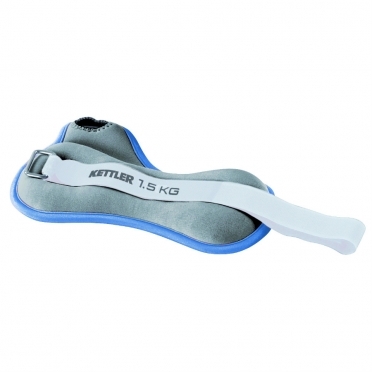 These weights have been developed especially for the wrists, as they have a thumb loop which prevents slipping. 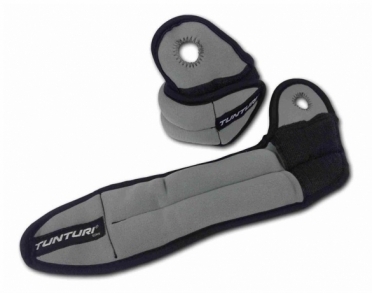 Even for exercises beyond a horizontal position, the wrist weights will stay firmly in place. 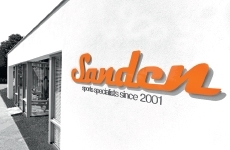 They are not only very convenient to wear but also easy to handle, ensuring comfortable training.